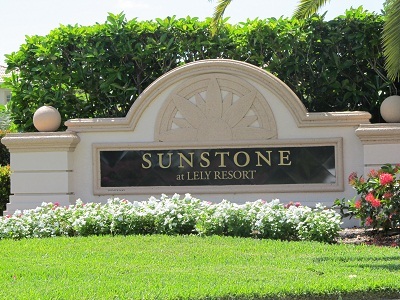 Sunstone at aquamarine condo is located at the gorgeous Lely Golf Resort. There are four units per building. These units have golf course and preserve views. Home Owners Assoc Fees: $1029 / Qtr.